The YWCA Career Women of Achievement Luncheon was established in 1980 to increase community awareness and appreciation of the diverse contributions of women in the work force and in the community. 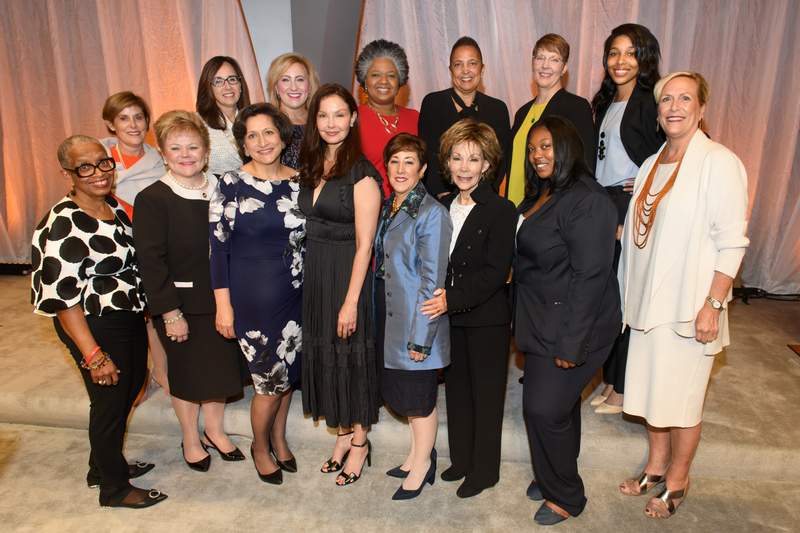 The luncheon has evolved into the YWCA’s largest fundraising event, sponsored by 150 companies and organizations each year, with an attendance of over 2,200. All proceeds directly benefit YWCA programs, supporting its mission to eliminate racism and empower women. Upwards of 75 women are nominated to be Career Women of Achievement each year. An independent panel of 5 community leaders selects women who exemplify personal career success, dynamic leadership qualities and the unique ability to serve as role models. Former honorees include artists, physicians, educators, executives, politicians, lawyers, human service workers, entrepreneurs, and law enforcement officers.